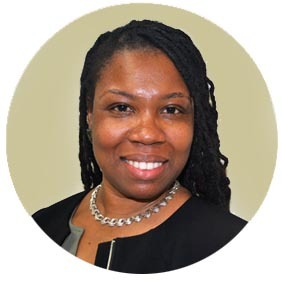 Shermira Busby-Forrester is an administrator with 15 years of broad experience developing and administering industry-specific training programs that motivate students to cultivate knowledge and skills, explore their future passions, and become economically self-sufficient. Shermira specializes in program development, grants management, communicating with employers in various sectors to research what skills they look for in their employees. Programs recreate identified workplace essential skills sets. 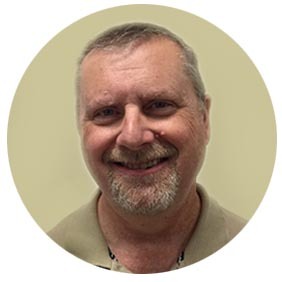 Richard Crabbe brings 30+years of home improvement and construction experience to WDC. Well versed in all aspects of general repair and maintenance of building systems, Rich can construct and renovate any aspect of the built environment. Students in his classes learn by doing, constructing a small house that is electrified, plumbed, framed, and dry-walled. Hands-on teamwork teaches students to install windows, all types of flooring and fixtures. Agnes Allen-Mc Lean brings years of experience initiating and maintaining ongoing professional contacts with business and industry representatives that will lead to job placement opportunities for training programs graduates. She follows up to ensure the transition from training to employment is progressing smoothly. 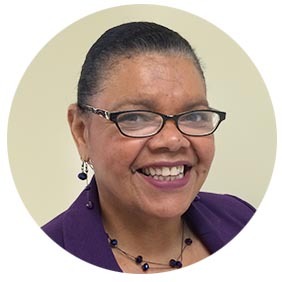 Marjorie Witherspoon teaches in the Family Development Credential Program (FDC) and has done so since 2001. 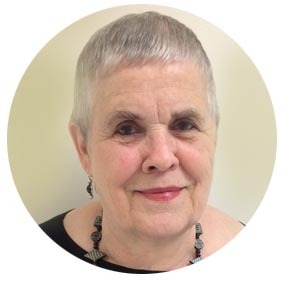 Prior to this project Marjorie has taught in other CUNY colleges providing training in coaching, business writing, facilitation and conflict resolution. She was the Executive Director of the National Association for State Community Services program in Washington, D.C. for many years. Antonica James has a wealth of experience in workforce development, case management, volunteer leadership and career coaching strategies. Her experience with the strength based model allows for the enhancement of positive program outcomes and retention. 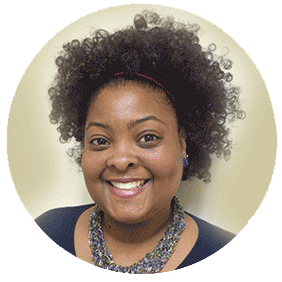 Antonica coordinates and implements innovative strategies with the goal of maintaining trainee engagement for candidates seeking steady employment. 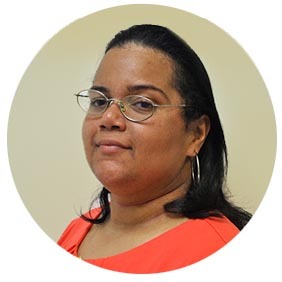 With a background in vocational training and benefit enrollment programs through the Department of Labor, she has successfully worked with strong candidates, dedicated to their specialized training, to obtain certifications that help them achieve their career goals. Teddy Cruz, staff receptionist, is the smiling face that greets visitors to the Workforce Development Center. A native English and Spanish speaker, Teddy brings warmth and confidence to every task and guides program candidates with accurate information. Rodney Scantlebury, lab technician, enjoys his work in the construction labs with our students. He remarks that “Receiving knowledge is a gift that can never be taken away. Passing on that knowledge is a gift that few get to experience”. 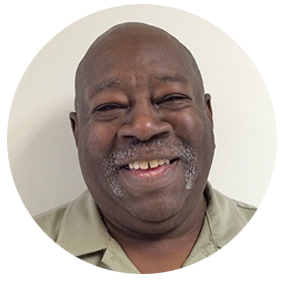 Rodney brings years of experience as a learner and lab technician and practitioner to the WDC.